Where you live during your stay in Vancouver is extremely important, which is why we have a dedicated group of experienced staff to help you make the right choice whether you decide to stay in one of our carefully selected host families or you prefer the independence of your own apartment or even a hotel. Staying in an English-speaking Canadian family is our most popular choice and is the perfect way to experience Canadian life and culture first-hand. It also gives you the best opportunity to practice the English you have learnt in the classroom in a real life, day-to-day situation. 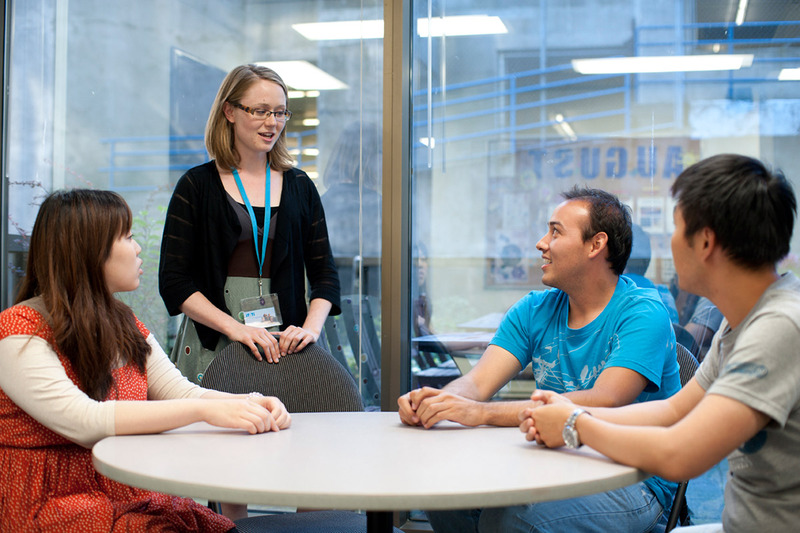 All of our families are experienced in hosting overseas students and have been inspected by iTTTi Vancouver staff. They will provide you with a clean and comfortable private bedroom, shared bathroom and laundry facilities, different meal options (half board or full-board) and convenient access to public transportation. YOU SHOULD HAVE PERSONALIZED HELP WHEREVER ANDWHENEVER YOU NEED IT. 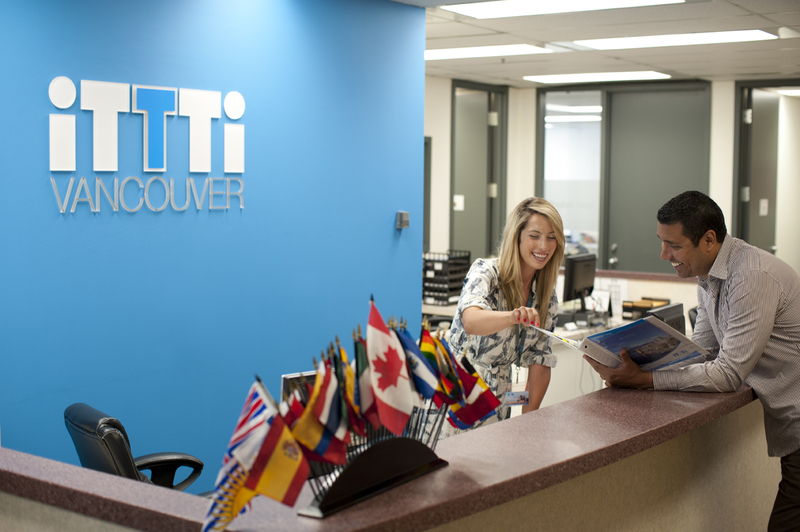 Our committed, multi-lingual Student Services team work from our open reception and are ready and waiting to off all the information, advice, help and support you need from the moment you first contact iTTTi Vancouver to the day you go home. We also have a 24 hour emergency homestay telephone line.If you are interested in alternative accommodations, our staff can advise you on how to book several popular student residences such as YWCA, GEC or Lord Stanley Suites. 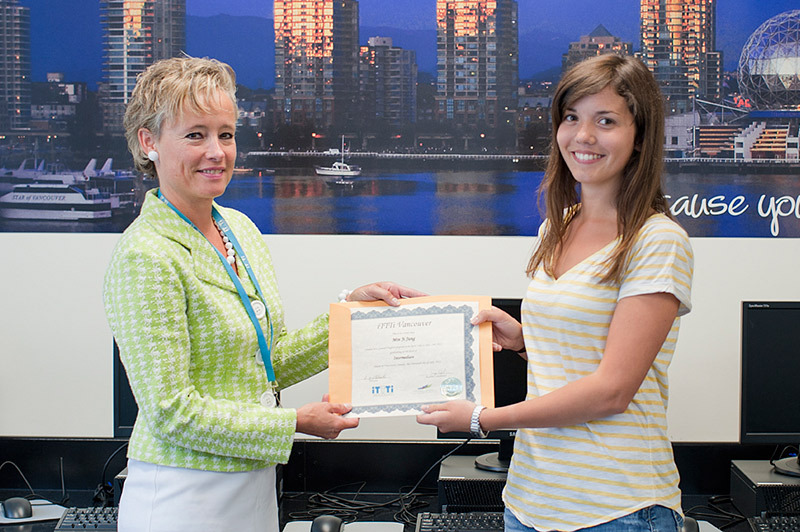 Are you interested in becoming an iTTTi Vancouver homestay family? We are always happy to accept applications from families that are able to supply a happy, comfortable environment for our students to experience Canadian life. Please fill in this information and we will contact you shortly.